In the early hours of 21 February, 1951, a Commando sub-section crossed the Perak River. After some 12 hours march through dense jungle they arrived at their target area at dusk and, with darkness approaching, they immediately attacked a force of bandits in the vicinity of some huts. During the attack the Officer in charge of the sub-section was severely wounded and Corporal Howe immediately took over command and pressed home the attack; one bandit was killed and two wounded. 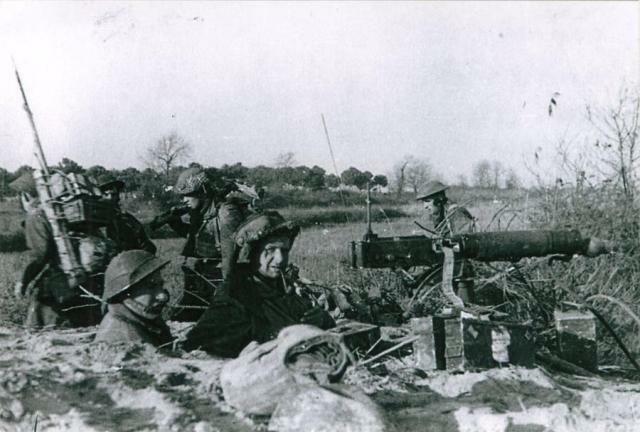 There were many bandits in the area and Corporal Howe re-organised the sub-section and held the position, until daylight. At first light he directed a follow up to recover the bodies of wounded bandits and, as was expected, a heavy bandit ambush attack was directed at his sub-section. By his skill and leadership Corporal Howe prevented further casualties and, when reinforcements arrived, he advanced with his sub-section to follow up until the bandits were dislodged and contact was lost some hours later. 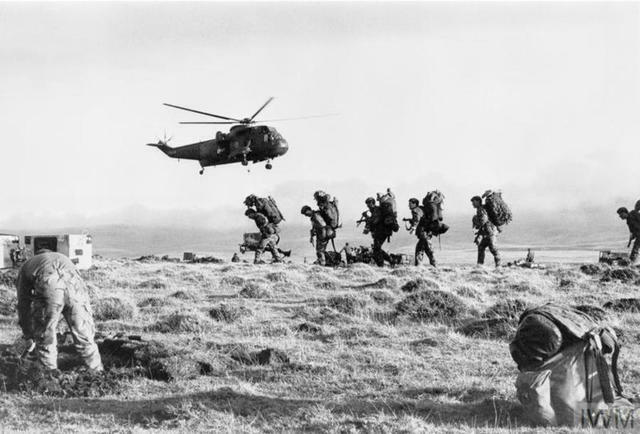 Throughout, the leadership and bravery of Corporal Howe was of the highest order, especially at a -time when the sub-section required re-organising as a result of their initial attack when a situation had developed in which heavy casualties might have been inflicted on those under his command . 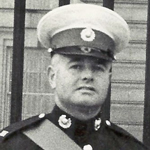 Colour Sergeant Gilbert Rex Howe, D.C.M., was awarded the M.M. for his leadership and gallantry in March 1964 whilst attached to 42 Commando RM in Sarawk, Borneo, as Commander of a terrorist tracking team . On the 1st January 1976 Colour Sergeant Howe, DCM, MM, was awarded the British Empire Medal (Military Division). . The obituary on the Royal Marines Association website states he also served with the Special Boat Service, and that he died aged 87 on 10 December 2016..
 London Gazettes Supp. 39257, page 3237. National Archives file WO 373/130/9. National Archives file WO 373/139/24. London Gazettes Supp. 46777, page 24. RMA website news week ending 16Dec2016. 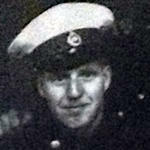 Harold Nethersole No.6 Cdo. and others.